Our unmatched single-stage trigger was the second product JP ever created. There's no mistaking the clean pull and crisp break of a JP. 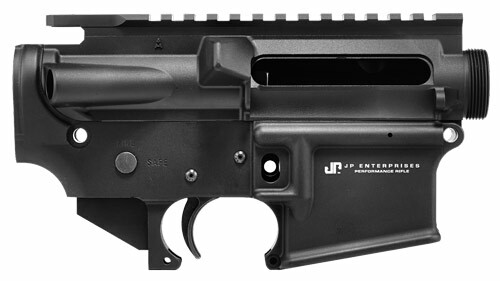 The JP Lower with Trigger (LWT) offers one of our hand-selected forged receiver set and a complete shop-quality JP fire control package at a fantastic value. If you're into quality without compromise, this is choice for your next AR build.